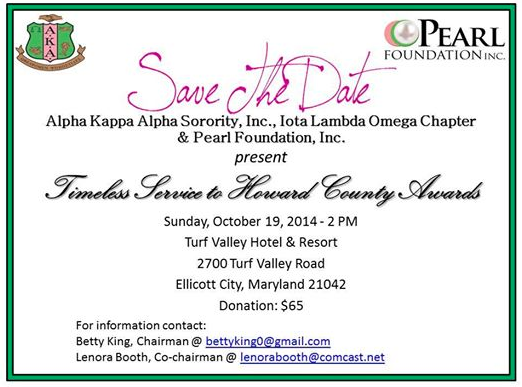 Alpha Kappa Alpha Sorority, Incorporated Iota Lambda Omega Chapter (Howard County, MD, since 1972) and Pearl Foundation, Incorporated proudly announce the inaugural Precious Pearls Debutante Cotillion & Scholarship Program Detail program information will be available Fall 2016 with the culminating event to be held November 2017. 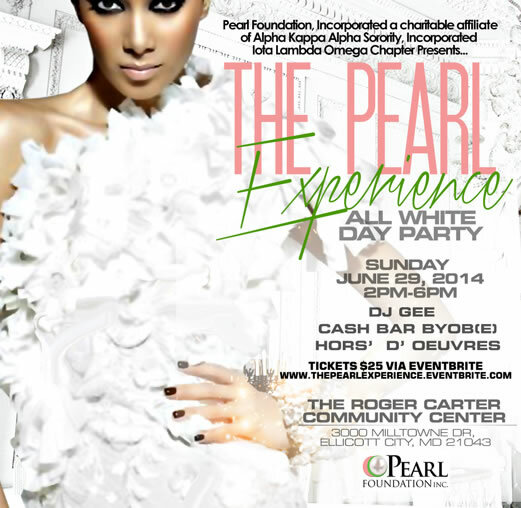 On Saturday, October 8th, 2016 from 1-5pm, The Pearl Foundation, Inc. will host its 36th Annual Scholarship Benefit Fashion Show Luncheon at Martin’s West in Baltimore, MD. 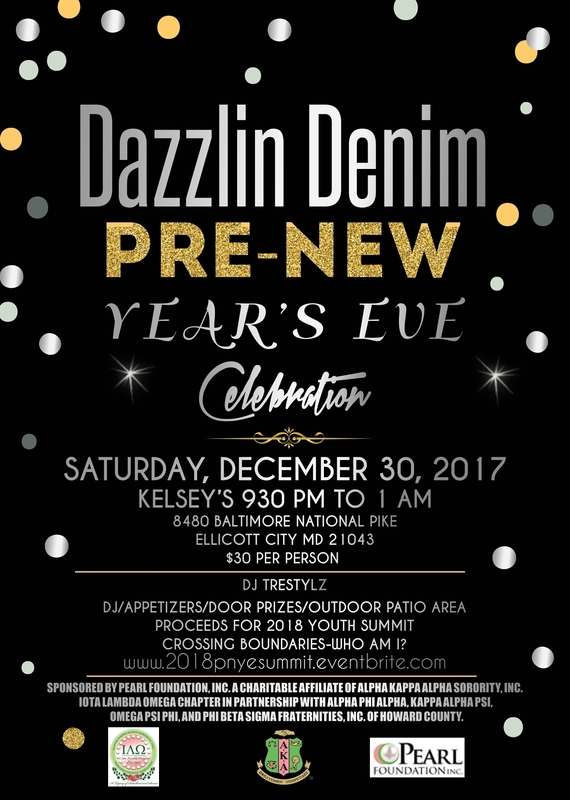 The signature event, “20 Pearls in a Glamorous World”, will feature fashions by music Agape Couture Productions, music DJ Trestylz.